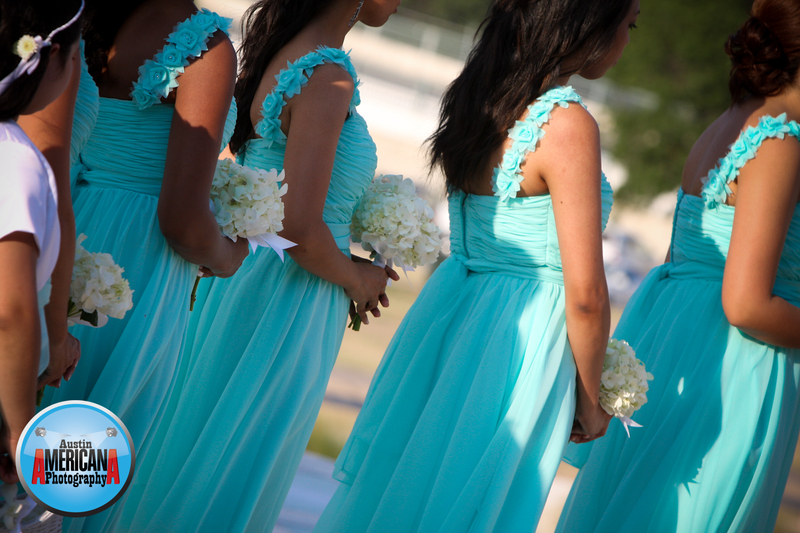 Want to see more wedding photos from another wedding at Casa Blanca? See Casa Blanca. 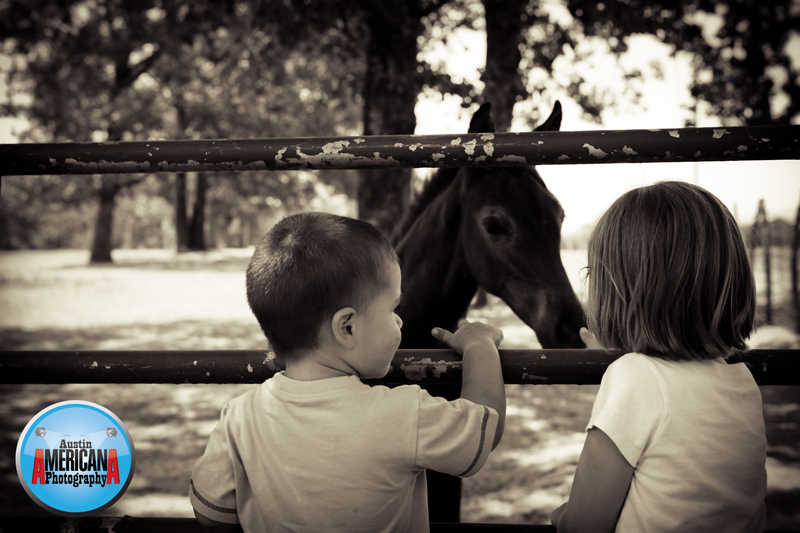 My wife, my son and I recently visited family in rural Texas. 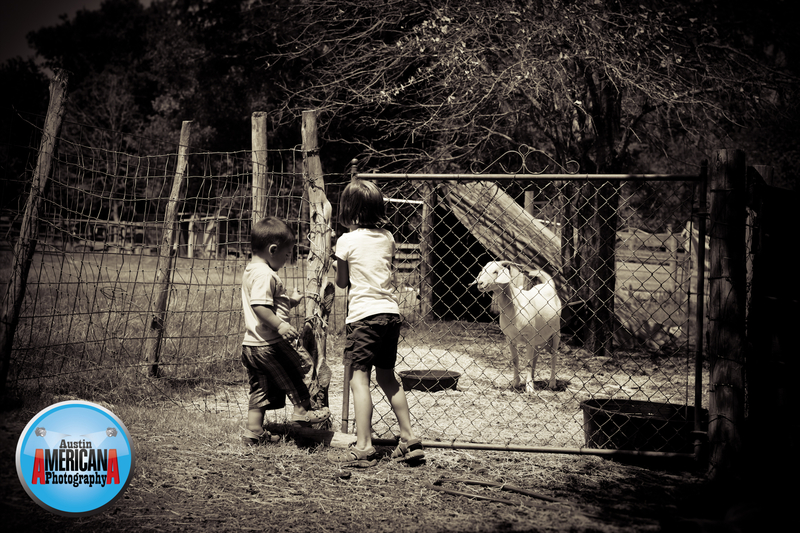 My son, Roman, loves animals and he just couldn’t get enough of the farm life, including horses, goats, chickens…. 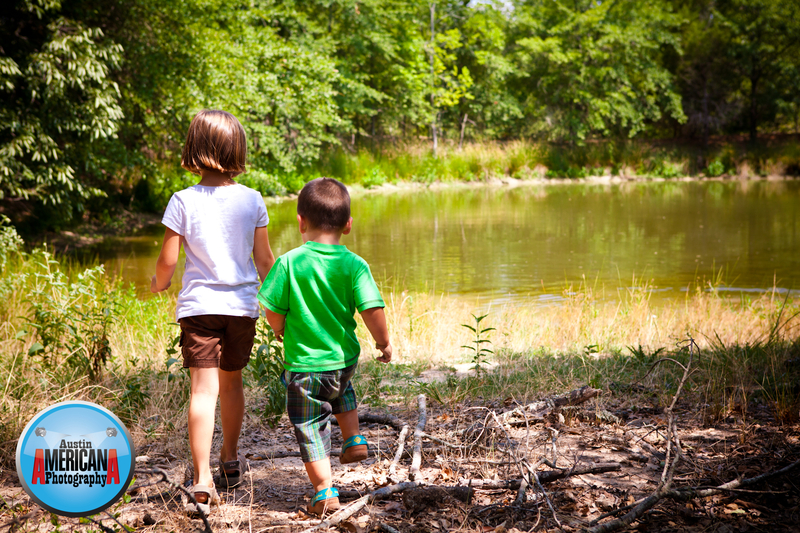 Looking for an easy day trip to a place near Austin, Texas? 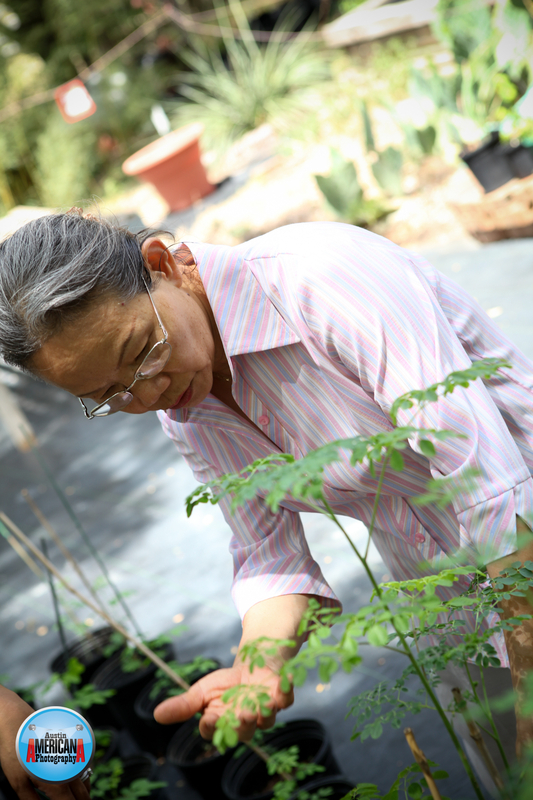 Take a moment to visit Abbey’s Garden (a Moringa grower) near Bastrop, in Cedar Creek, Texas. Sunny, who is the owner/operator is one of the most welcoming and helpful people I’ve met in a long time. 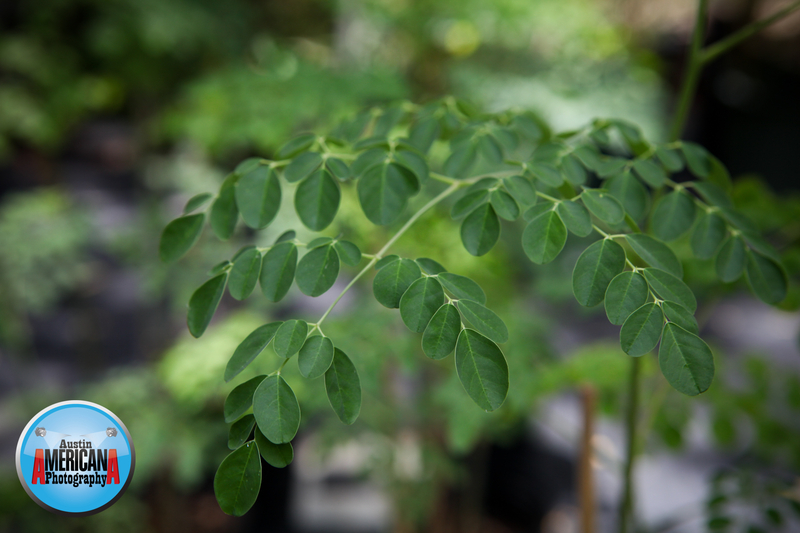 She’s happy to tell you about the miracles of the Moringa Tree (which she grows and sells onsite). 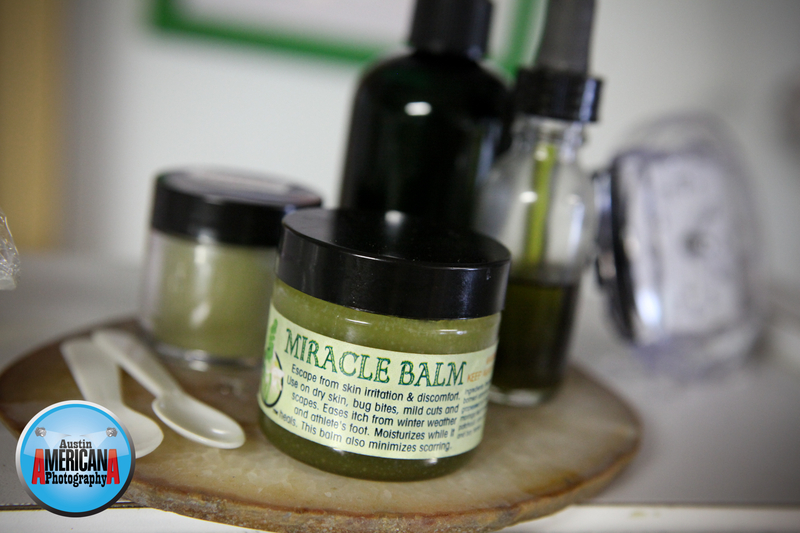 She also has Moringa products, Moringa tea and much more. My wife, son and I have visited Abbey’s Garden twice already and we love visiting with Sunny and learning more about the Moringa tree, which no one else seems to know about. The tree is hardy, and apparently does well in hot, dry Texas weather. 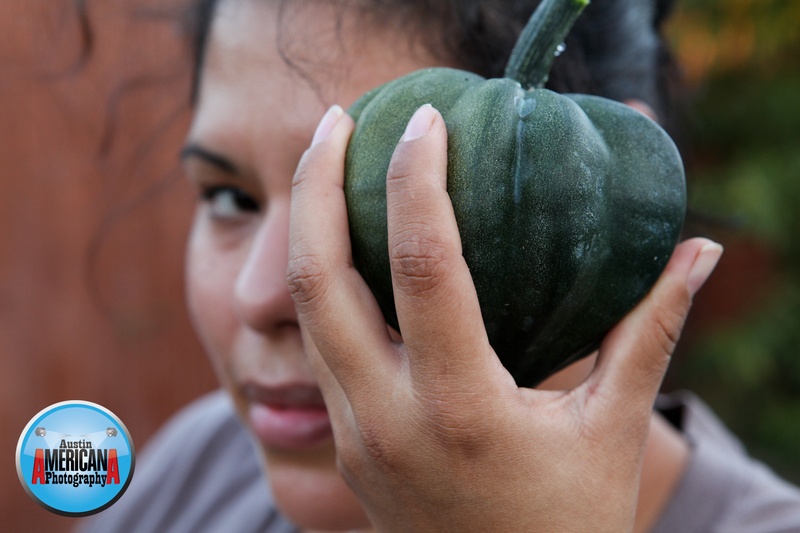 But that’s not all – you can eat the leaves, which are high in Vitamin A and other nutrients. 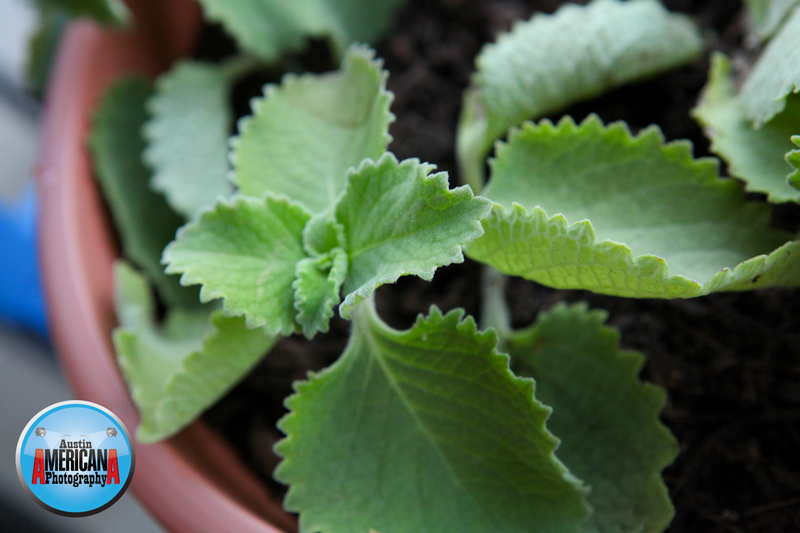 The leaves are also ground for powder, toasted for tea and used for oils. And the list of cures that this little miracle tree provides is so lengthy that you’ll need to pick up a printed information guide, which Sunny has in-house. 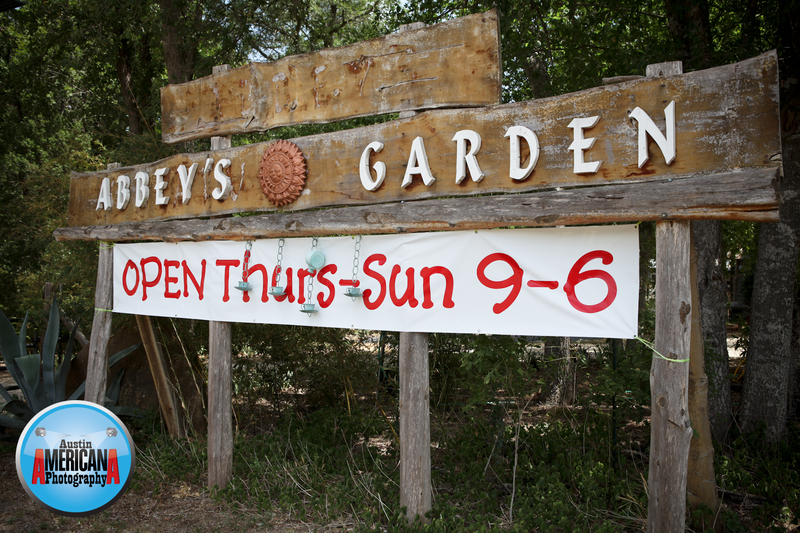 And to make your trip more fun (after you’ve picked up some Moringa Trees and accessories from Sonny) you can also stop in at Bastrop Garden, which I blogged about a few weeks ago. 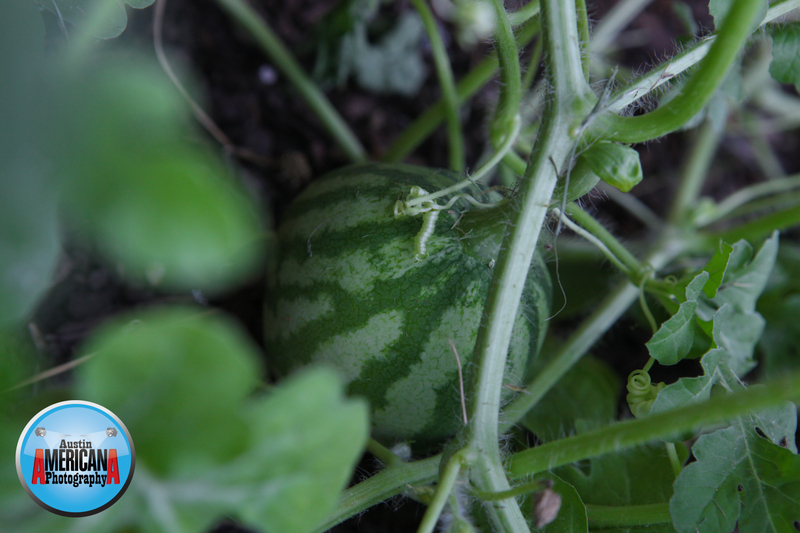 It’s the local organic garden/supply, where you can pick your own veggies, buy plants and see a working organic farm. And just up the road, going west toward Austin, stop in to the roadside business called Berdoll Pecan Farm that sells fresh peaches, pecans and fudge (you can’t miss the super tall scrolling electronic marquis). If you stop in at all three places, you’ve hit the Cedar Creek tri-fecta, and you can return home a happy, healthy (except for the fudge) and fulfilled Central Texas Traveler! Happy trails! 316 Old 71, 1/2-mile off Highway 71, 10 miles from Bastrop. 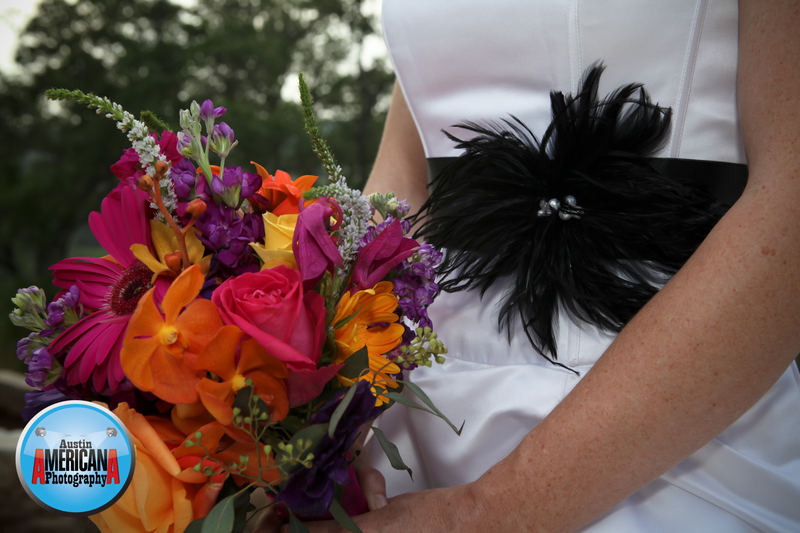 Call us at 30-FLORA (512-303-5672 — a metro number) or e-mail : Bastrop Gardens. In May of this year Austin Americana had the opportunity to photograph another beautiful vineyard wedding in the Texas Hill Country. 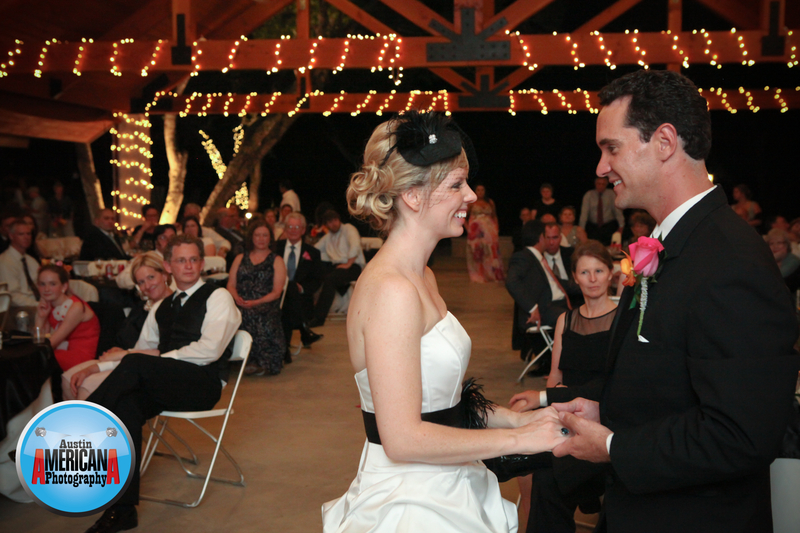 The wedding photography was for Jen & David at Driftwood Estate Winery & Vineyard near Driftwood, Texas. 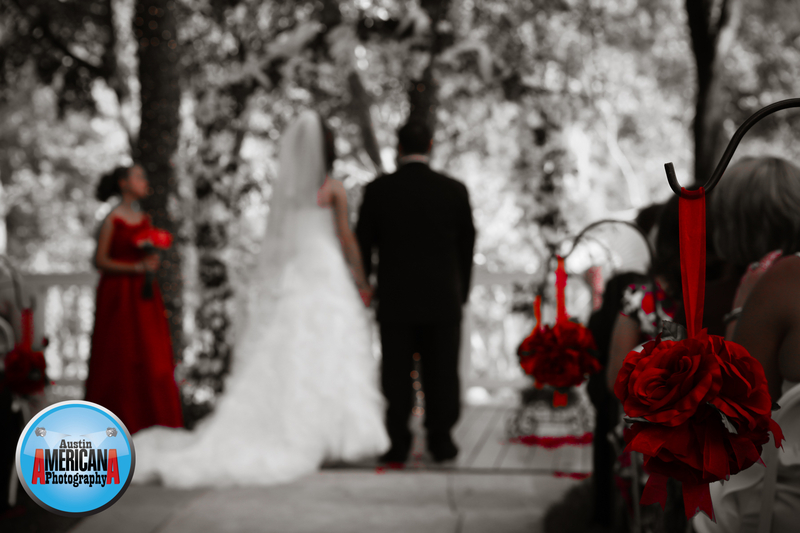 Luckily, the bride and groom selected a fortuitous time of year, before temperatures began getting into the hot, triple-digit range. Visiting Driftwood Estate Winery & Vineyard feels a little like being 1,000 miles from Austin, and not quite in Texas. It has wonderful hill country views, quiet country feel and 1st class wine appeal. 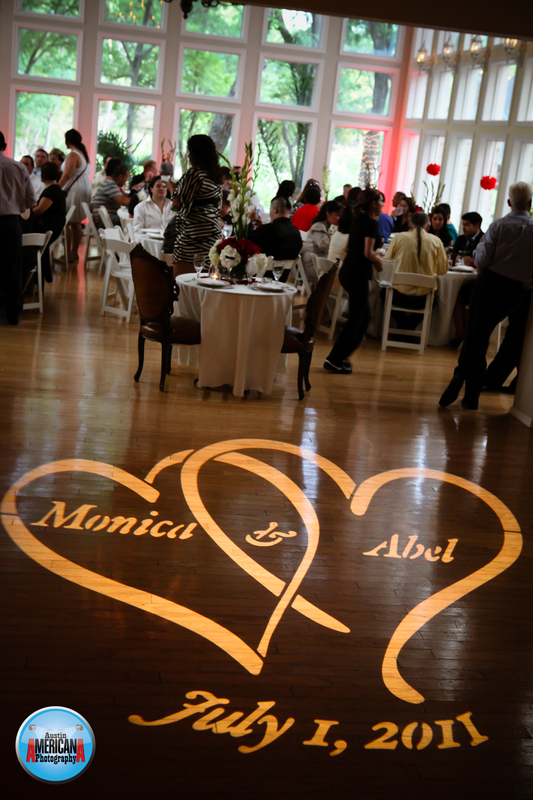 The venue is large enough to accommodate medium to large weddings, but still has a small town appeal. 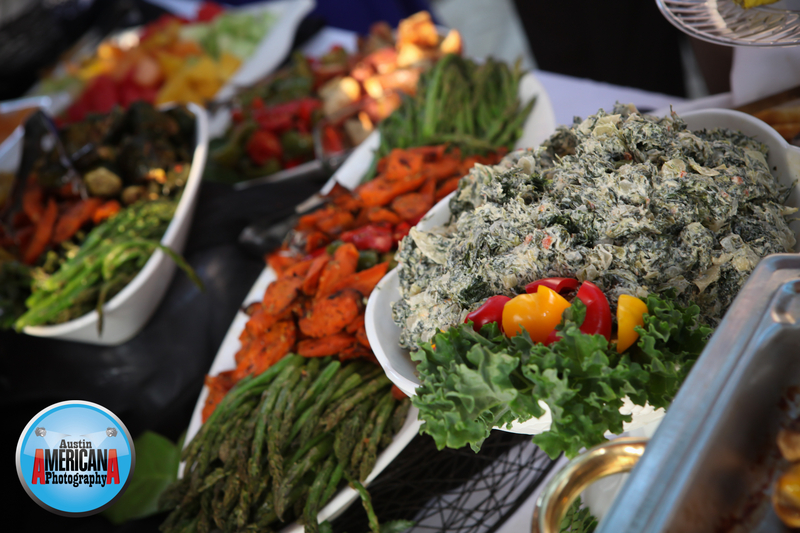 The staff were friendly and helpful during the wedding and the food was some of the best looking and tasting that I’ve had in a long time. – Driftwood vineyard produces more than 5 different kinds of wine, totaling more than 4,500 cases per year. 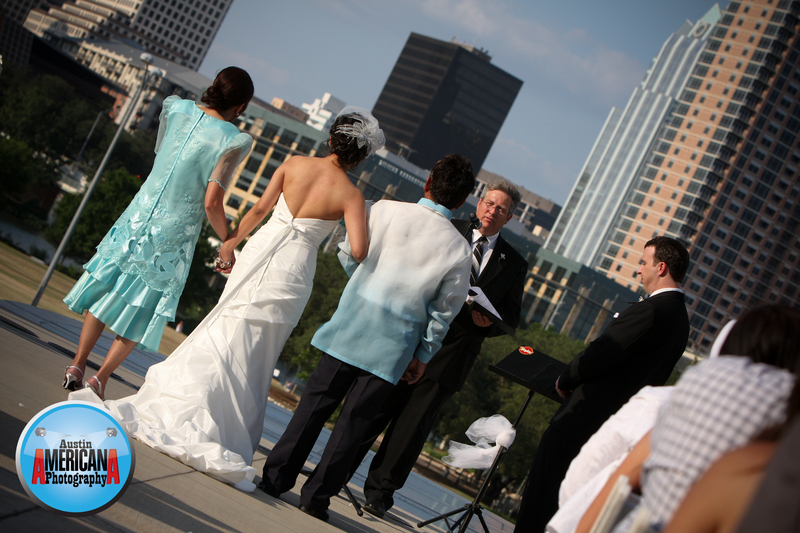 Looking for a classy, first class large venue near downtown Austin for your wedding? 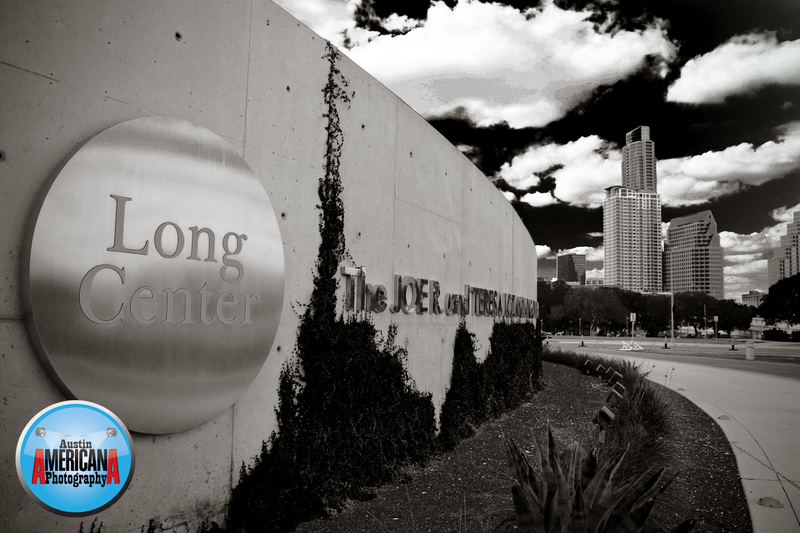 The Long Center may be the place for you. 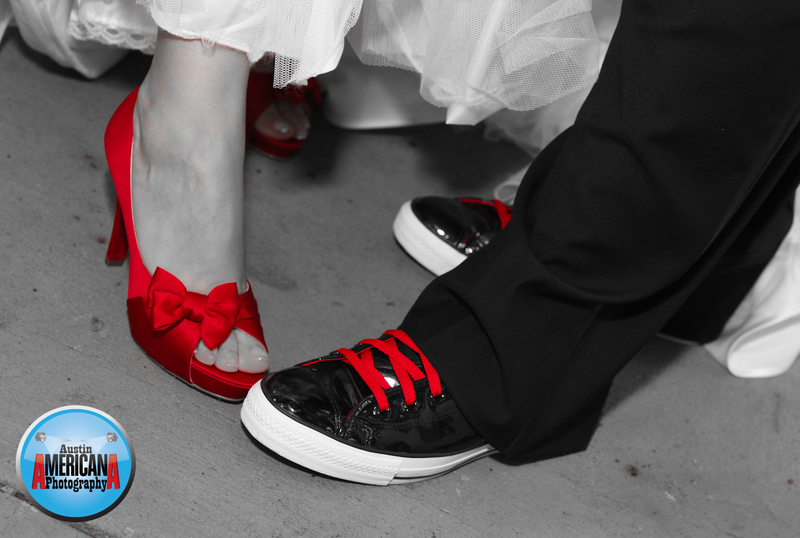 Austin Americana recently photographed Jesefa and Jeff’s 1st class wedding at the Long Center, which turned out to be amazing. 2 things that I liked most were security at the building and the amazing views, from both the outdoor patio and from the 2nd story, all glass reception room. Security at the center was better than I’ve seen at most places in Austin, limiting who came and went in the center. And the views can only be described by saying you have to see what I’m talking about to truly appreciate it. 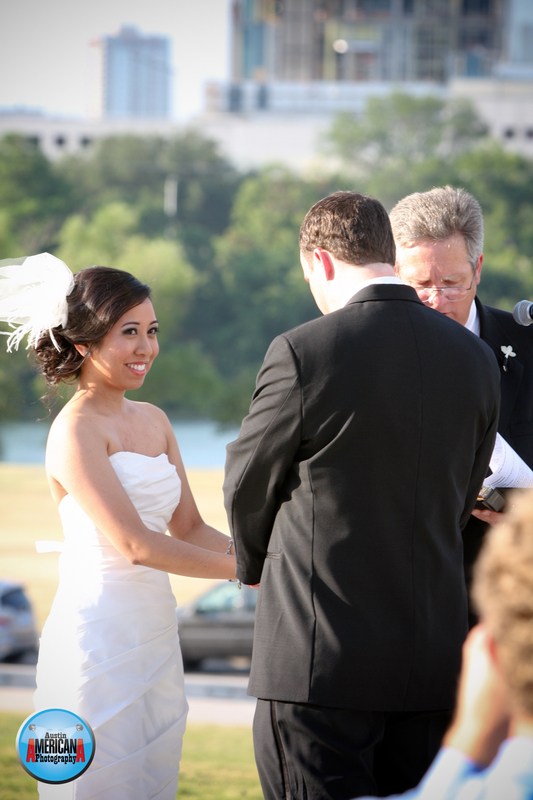 Staff at the long center were very helpful and the wedding coordinator was always around making sure things happened on time. Although the Long Center is normally associated with arts and music, it is also available for various events and functions. History. The Long Center was built on the ashes (so to speak) of the Palmer Auditorium, which itself was built in the 1950s. Years in the making, the Long Center required millions of dollars in donor funding in order to begin deconstruction of the old building and new construction of the new one. World class architects from Chicago were tasked with creating the amazing structure which stands today, and which had it’s grand opening just shy of 10 years after fundraising began, in 2008. Some interesting building notes: apparently a large portion of the new structure for the Long Center was constructed from building materials that were salvaged from the old Palmer Auditorium. Acoustics for the new building are said to be well designed and make for great sound anywhere in the center. Although several performance halls exist within the center, the primary one seats approximately 2,400 patrons. 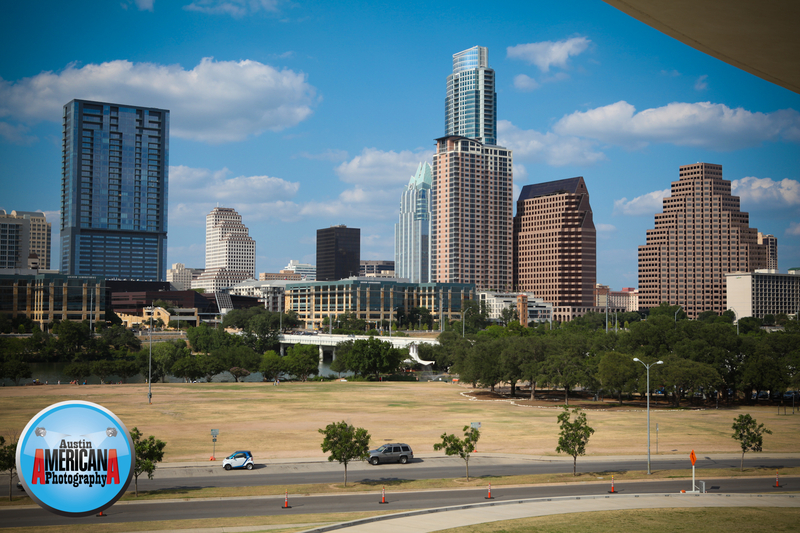 Other noteworthy features include amazing patio views of downtown and of Lady Bird Lake; one of the most convenient locations in Austin for dining and downtown access; and a large parking garage next to the Long Center. The Joe R. and Teresa Lozano Long Center for the Performing Arts provides a haven for the arts and arts enthusiasts in Central Texas. Its flexible design coupled with a central location offers a variety of performance and event spaces for both private and public functions, meetings, conferences and performances. The Long Center’s theatre’s, performance and event spaces will showcase your upcoming performance or event and make a memorable impression for years to come. Please click on below links for more specific information and details. 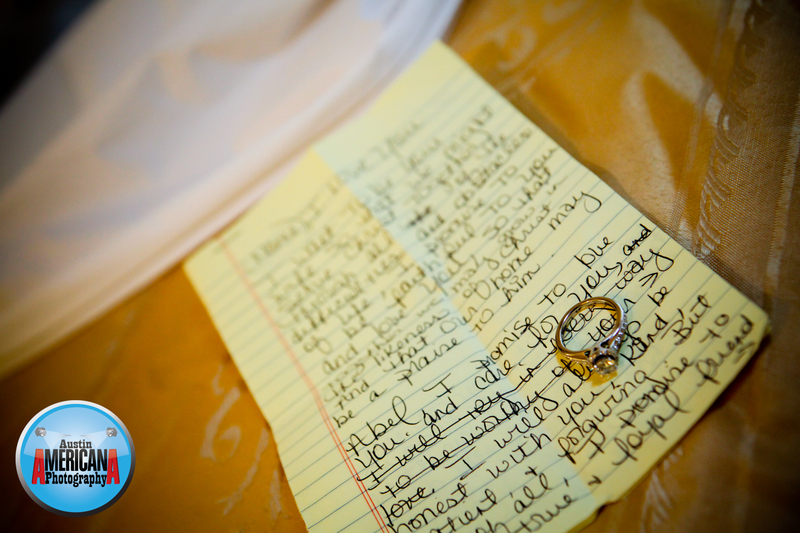 Austin Americana Photography will be photographing several weddings this year at Casa Blanca, including this wedding which occurred in July. 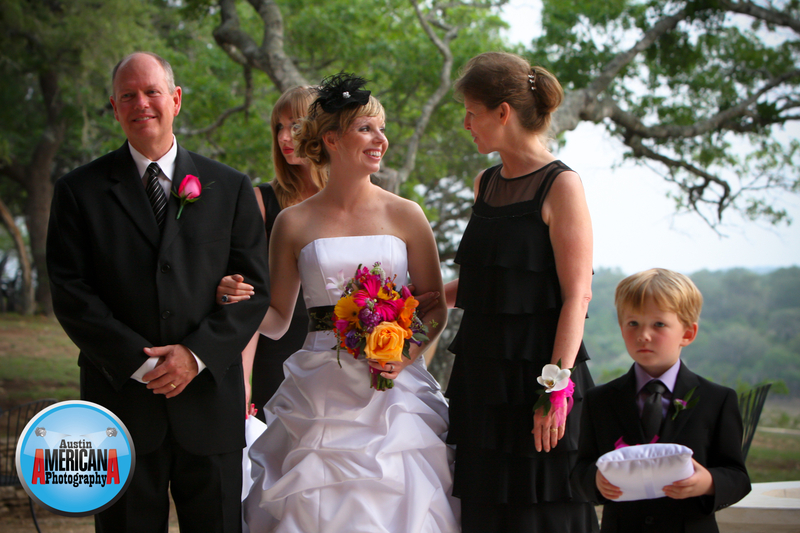 Casa Blanca is one of the premier wedding venues nestled just off the beaten path in Round Rock. Some of the wonderful features include lots of space, beautiful plantation-style home with floor to ceiling windows, river running through the property and much more! 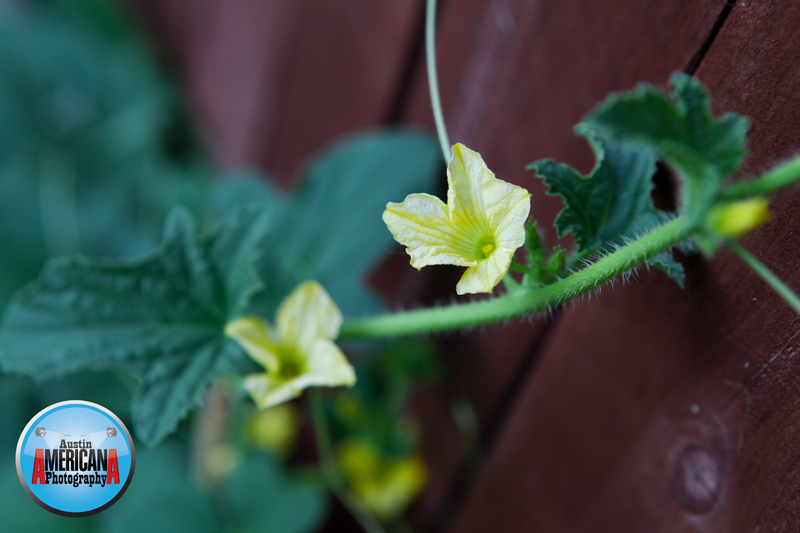 I’ll post more photos in a few weeks…stay tuned!